J.A. Henckels Intl Eversharp Pro 2-pc Carving Knife Set Just $19.95! You are here: Home / Great Deals / Amazon Deals / J.A. 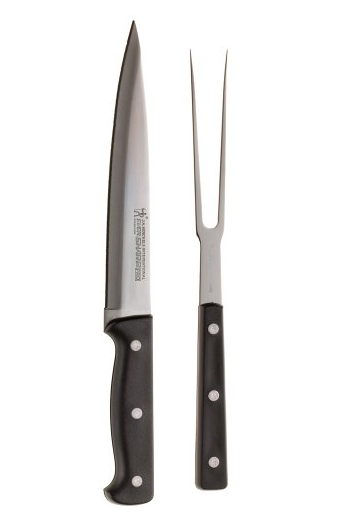 Henckels Intl Eversharp Pro 2-pc Carving Knife Set Just $19.95! Just what you need for Thanksgiving! You can get the J.A. Henckels Intl Eversharp Pro 2-pc Carving Knife Set for Just $19.95 from Amazon! Shipping is FREE on orders of $35+ or if you are a Prime member!